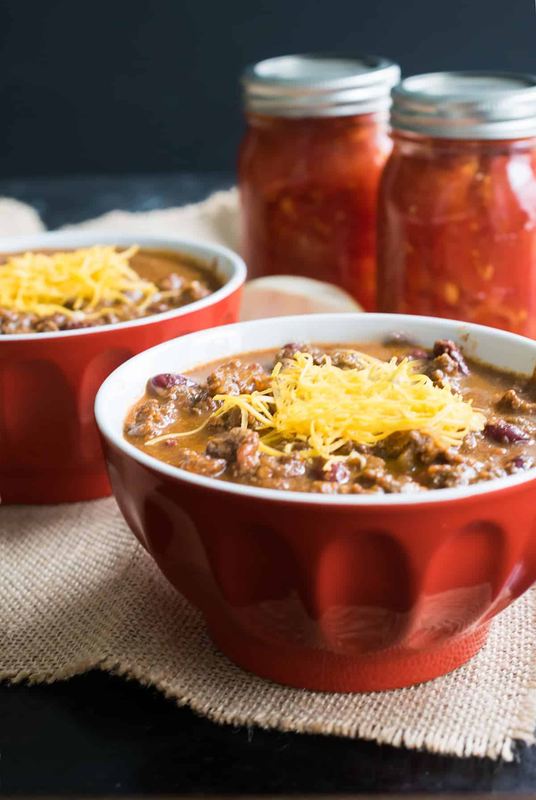 A delicious, easy soup the whole family loves is one of the most perfect family meals. All of the soups below are made from scratch with fresh ingredients and make the best leftovers. 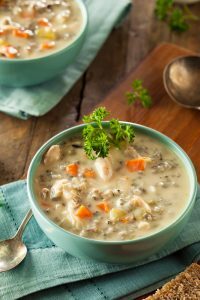 Check out this Creamy Seafood Chowder – A hearty, succulent soup that warms the soul and is beyond satisfying for anyone who is a seafood lover. French Onion Soup is a delicious blend of caramelized onions, herbs, toasted bread, and lots of melty cheese. However, there are more variations than, as my mom would say, “Carter’s got liver pills.” I still don’t know who this Carver is, but I get the point none the less. Here are two versions that my family loves. A hearty soup and a great base, this Cabbage Beef Soup is so easy to make! 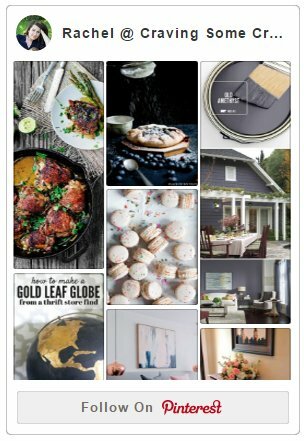 Today’s recipe brings back so many childhood memories and a weird food bond I have with my Dad. 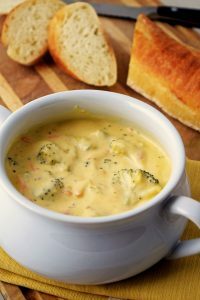 Vegetable Broccoli and Cheese Soup Recipe – This hearty soup includes broccoli as well as carrots, celery, onions, and potatoes to provide all the rich goodness that a cheesy soup can muster!